With our own staff’s kids ranging from wee ones to zomg how did they get so big? 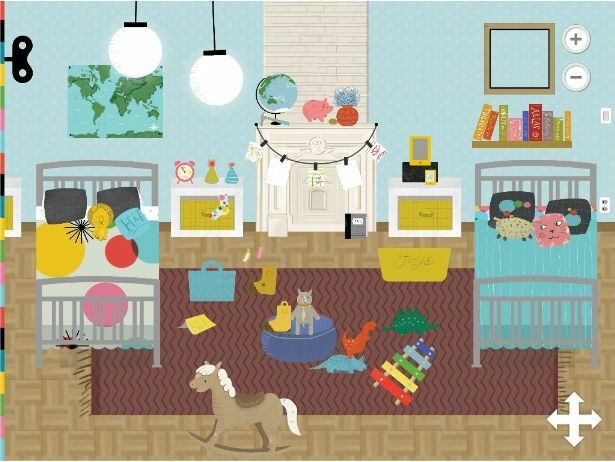 we’re always looking for a great range of the best apps for kids of all ages. 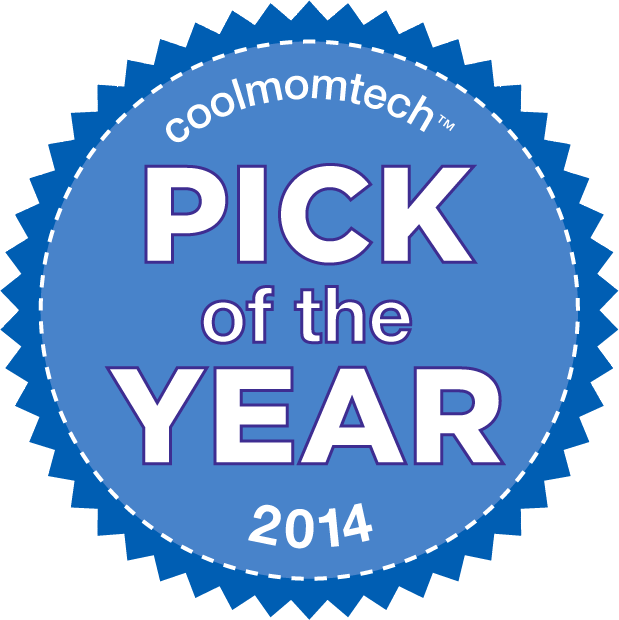 This year brought us some real winners, from stunning storybook apps to educational games that our kids can’t put down. None of which have anything to do with flinging birds at other animals. It’s evident our picks lean towards iOS apps–Android still has some catching up to do, especially when it comes to the youngest kids. But we’re happy to see more developers make the effort to create for multiple platforms, and for them we give an extra cheer. 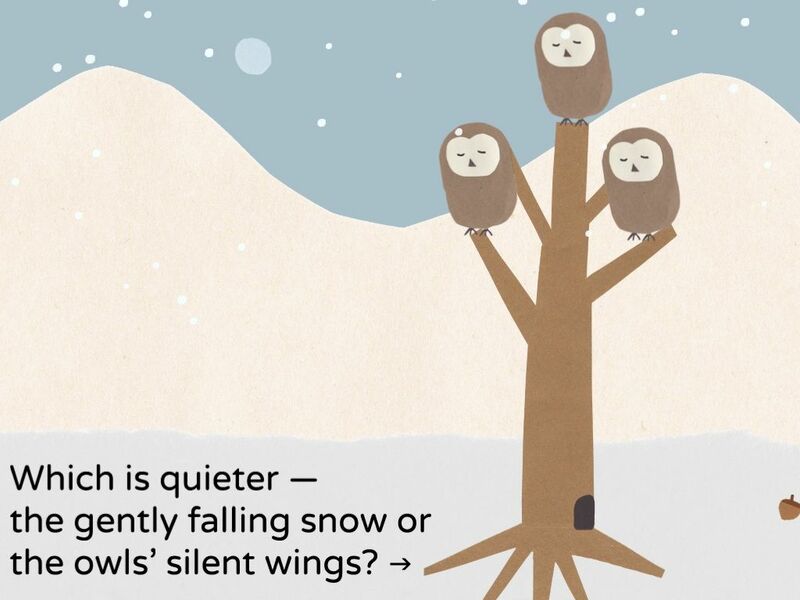 We are so happy to discover these charming, interactive stories geared just for preschoolers. 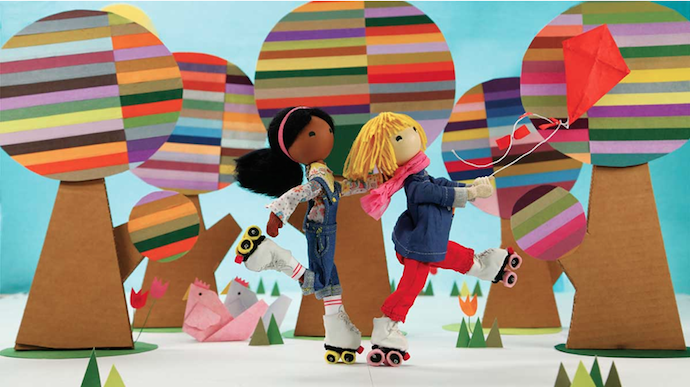 Especially because they inspire kids to put down the iPad when they’re done, grab some real dolls, and create their own stories. Loud Crow did a fantastic job with this series of sweet, simple stories with just the right amount of interactivity to keep things interesting, and we–or, our kids–can’t wait for the next ones. Other developers, take note: This is how a storybook app should be done. 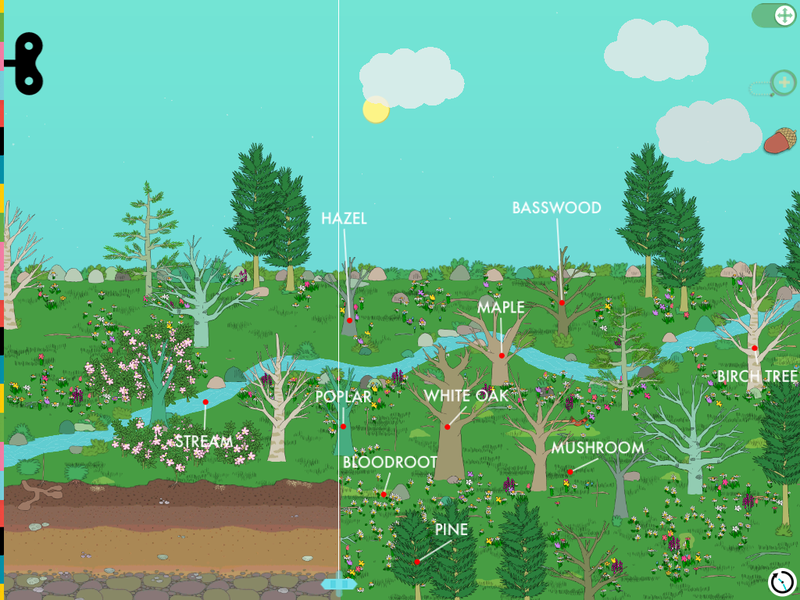 This stunning iPad app lets your child explore the changes of seasons as depicted through gorgeous, cut-paper illustrations, while listening to music that you don’t have to hit mute on. It’s a great choice for preschoolers–and their parents. No audio narration means you get to be the narrator. The old-fashioned way. We can’t get enough from up-and-coming developer Tinybop, who has brought our kids consistently beautiful, smart educational apps that let kids do the exploring on their own. This year saw the introduction of Plants and Homes, both of which should be staples on your iPhone or iPad for kids about six and under. Though Liz’s seven-year-old asks to play with both, way more than her mother ever expected. There’s kids for you. This interactive music studio for kids is no intro to “Twinkle Twinkle.” In fact, it features tunes from our favorite kindie artists like Dan Zanes, Recess Monkey, and Lucky Diaz. 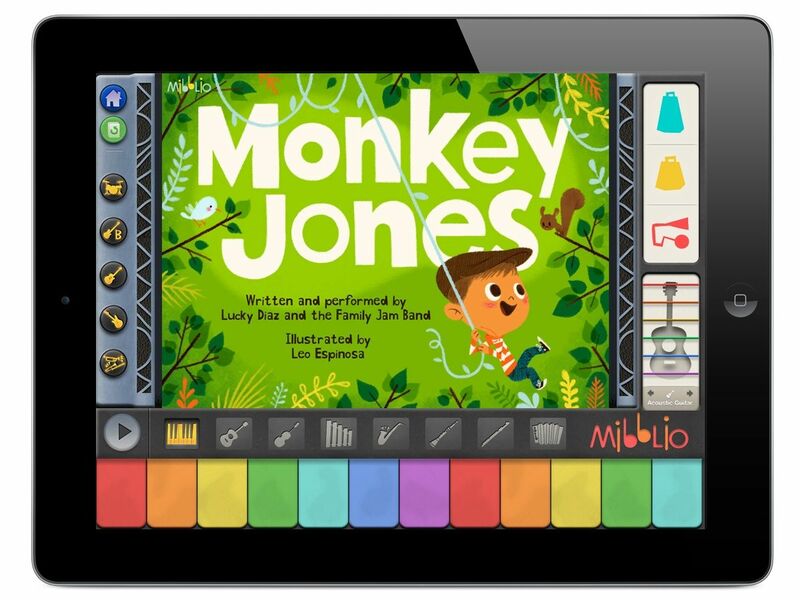 It’s a stellar intro to music, turning kids into junior composers who can toggle different instruments on and off as a song plays so they start to have a real understanding of music composition. Don’t be surprised if you “borrow” it. 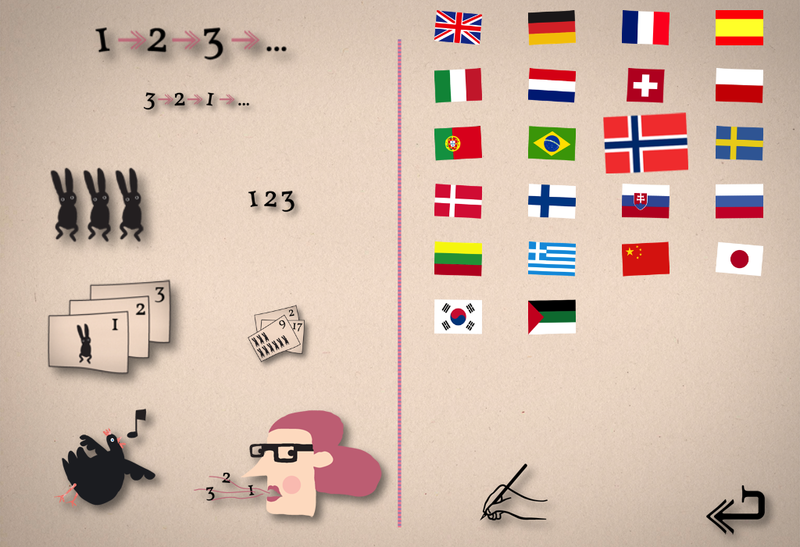 With fantastic graphics from Danish illustrator Caroline Ellerbeck, and a touch of humor, this app is such a cool way to teach kids to count up to twenty in 21 different languages. French, German, Arabic, Japanese, Swedish–you name it. 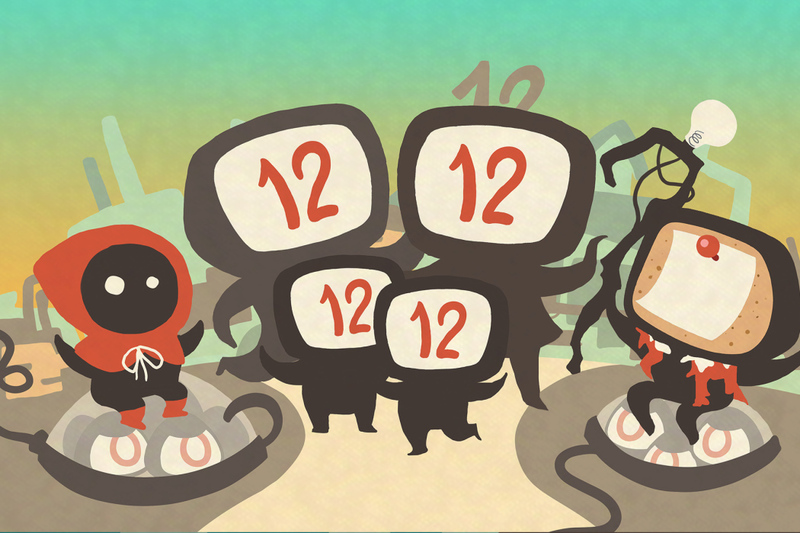 You can even adjust the settings to make it a more challenging for kids who have mastered all twenty. We know a few of them are out there. 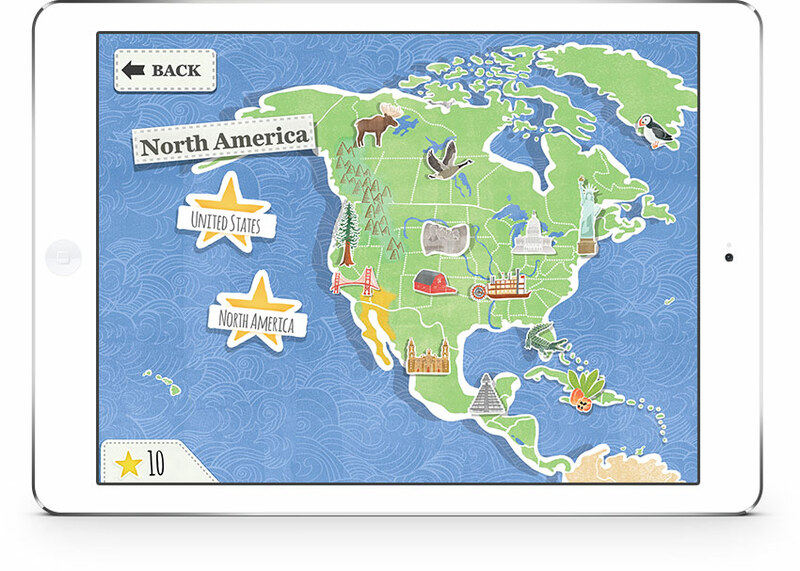 It’s hard to find good, challenging educational apps for kids once they hit tweendom, and we’re so happy for the release of this great geography app that captivates kids with multiple games, a smart interface, and great graphics. This was the year that STEM toys and games LINK really started to blow up and we’re thrilled for that. 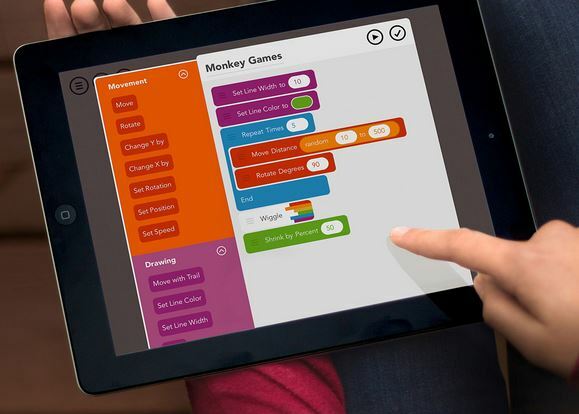 One of the standout apps for us in the genre is the Hopscotch app, which teaches coding to kids about 8-12 in such a fun, visually understandable way, it can compete with even Cut the Rope (LINK) for their attention. Plus, it’s so fun programming the animal characters to have their own abilities, inspiring imagination. Which is really what coding is all about. 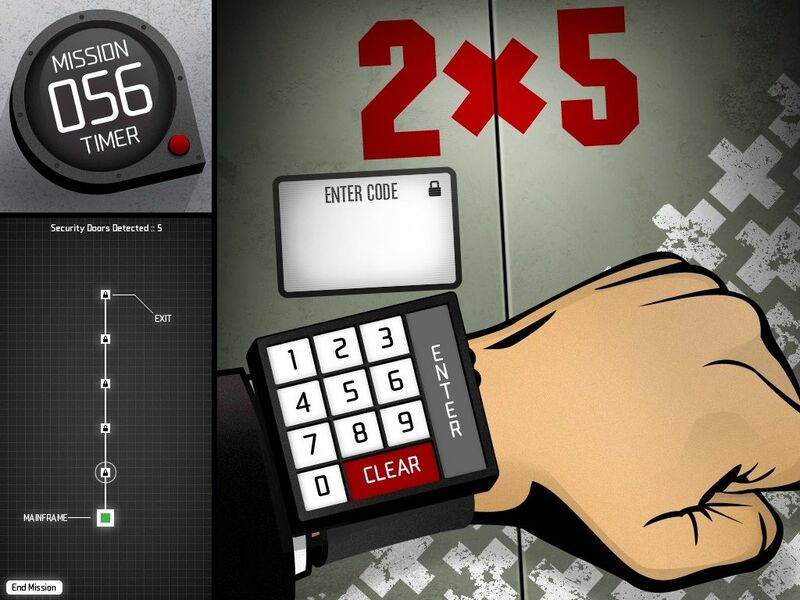 Included in our back-to-school roundup of the best math apps for kids this year this excellent app turns learning and practicing middle-grade math facts into spy missions. Solve equations to progress through the levels, all while making the parents feel that much better about screen time. 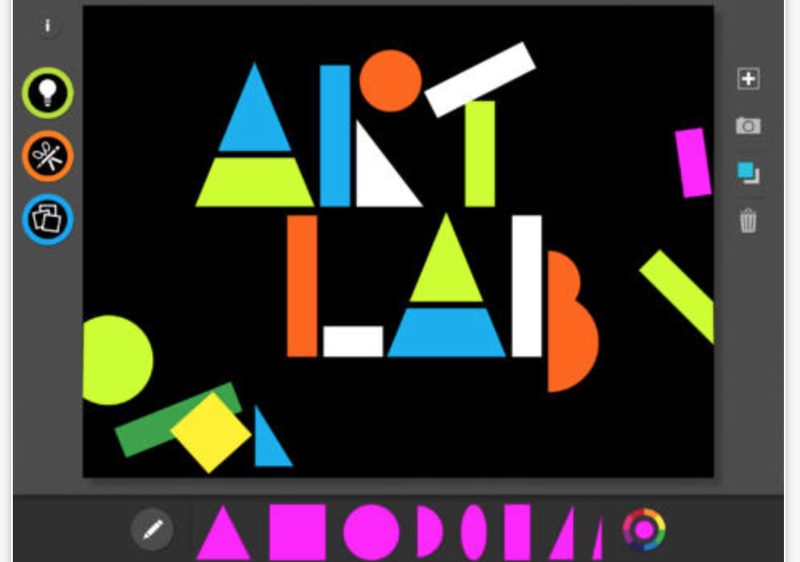 For older kids who are starting to explore their creative capabilities beyond digital coloring books, we love this free app which guides you through various styles of modern art, then lets you try them out yourself. Sit back and watch the next Calder-style mobile come to life. We’re not sure who’s more taken with this outstanding sequel to the original Starwalk app, us or our kids. 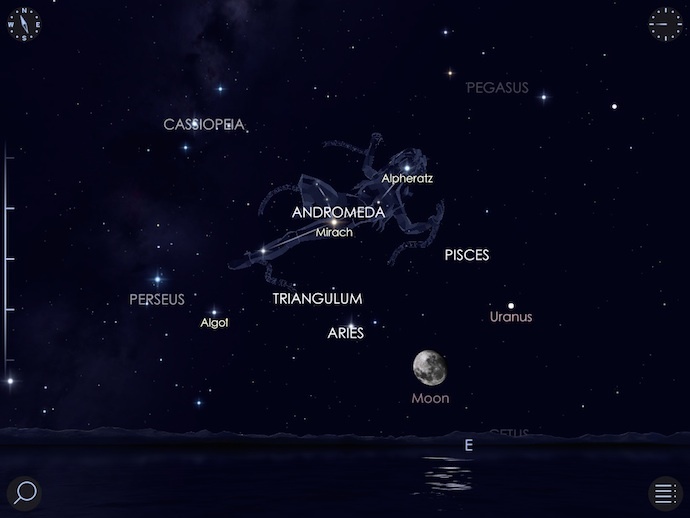 It brings to life the excitement and wonder about space, planets, and constellations in one masterfully-done interactive astronomy guide. Just aim your ipad or iPhone to the night skies, and you’ll have a truly captivating augmented reality, 3-D view of the stars. 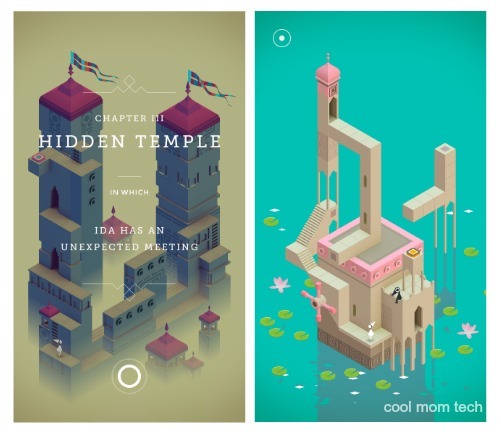 Not sure if we can even call this one a kids’ app per se, since our families all spent a whole lot of time solving this series of gorgeous, and increasingly challenging puzzle games. It’s like an Escher painting come to life, with spectacular graphics and lovely music that calms you down more than it amps you up. Well, depending on your frustration level. 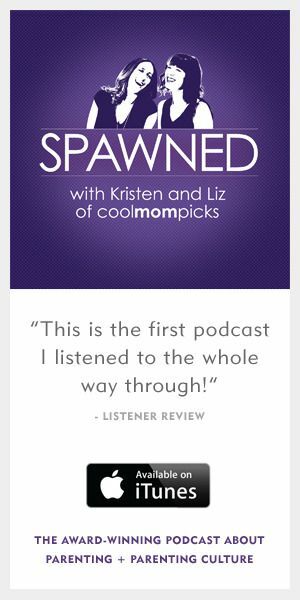 When our very picky Julie calls an educational app “extra special” and “exceptional” we sit up and take note. 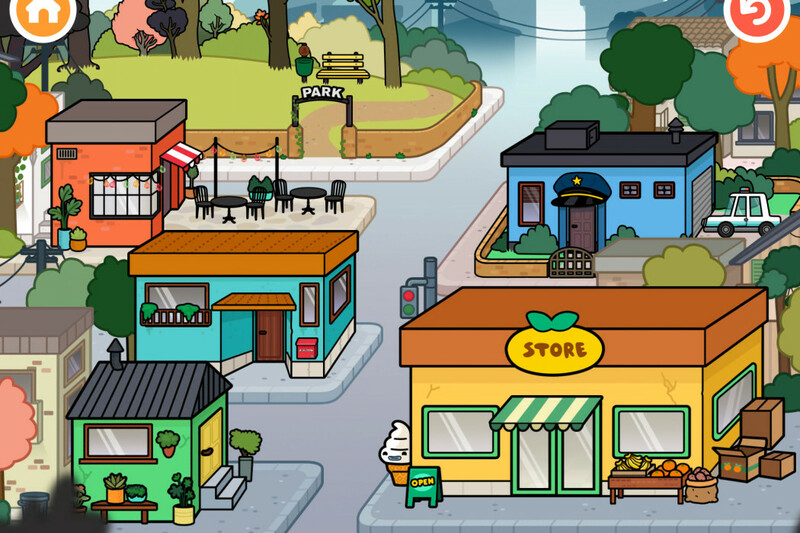 This app takes kids on a problem-solving journey accompanied by numbers; heroine Twelve has to use math to save her town from a disaster. But instead of the puzzles being obstacles, they’re actually the tools to overcome obstacles, which is just the kind of message kids need to understand the joys of math. Apps can also be about getting kids off screens, which is just what we love about the Kiwi Corner app from our friends at Kiwi Crate. 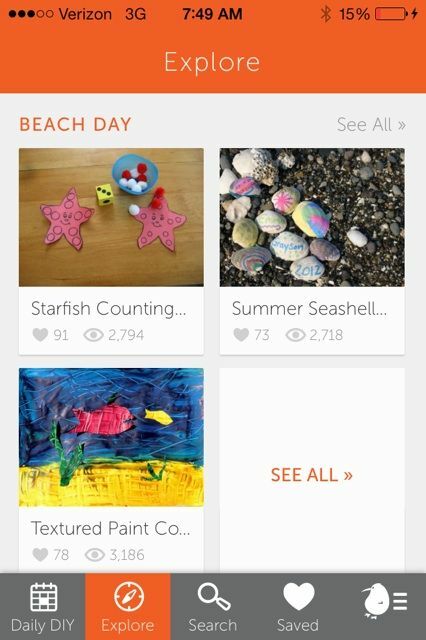 This well-organized app is packed with more than 1500 crafting ideas and projects for all ages, plus a Daily DIY to keep kids from ever saying I’m boooooored ever again. Well, ideally. It wouldn’t be an annual best apps for kids list on Cool Mom Tech with at least something from the always wonderful, beloved developers at Toca Boca. 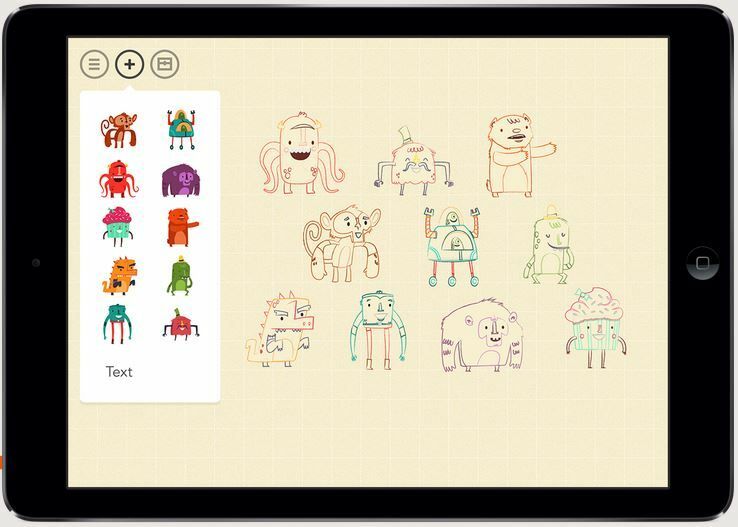 2014 brought us Toca Pet Doctor which is wonderful (and also available for the Innotab MAX). But our to pick from Toca Boca goes to Toca Town, a virtual dollhouse which both our preschoolers and our fifth-graders can’t get enough of. If you’re not inclined to bring a real dollhouse or playset on your next road trip, consider this an absolutely charming digital alternative.